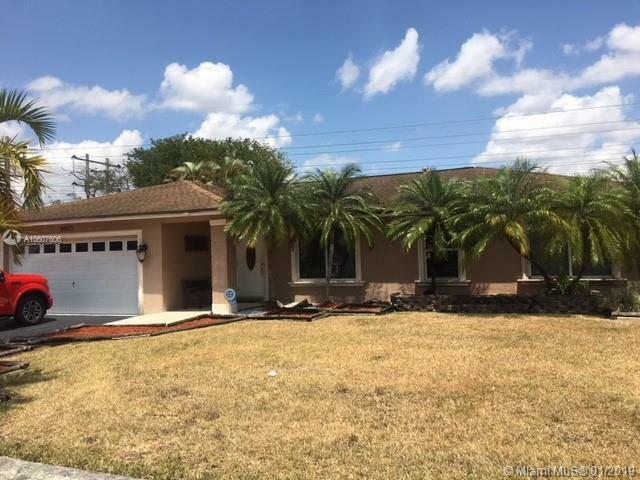 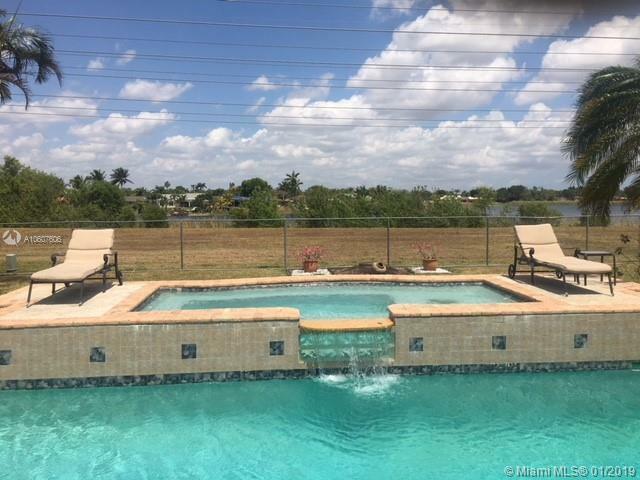 This single family home located at 8605 SW 133rd Pl, Miami, FL is a renters' dream the property is stunning and completely furnished move in ready. 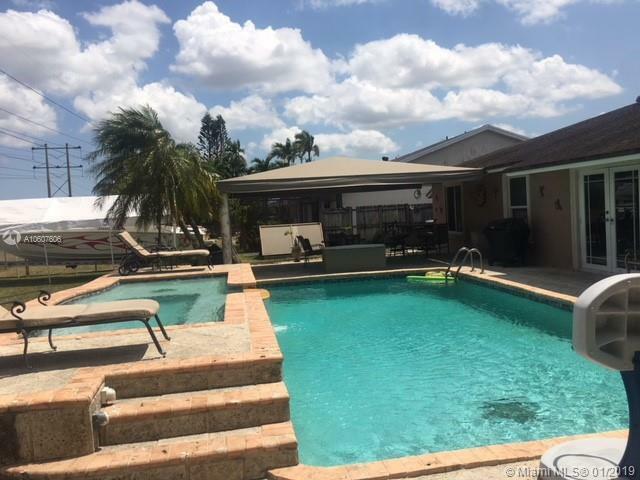 Everything you need for entertaining friends and family has 3 bedroom 2 bath already furnished recently renovated home with many upgrades including jacuzzi, pool, bbq, upgraded stainless steal appliances, huge yard, garage, gym and much more on a huge lot. 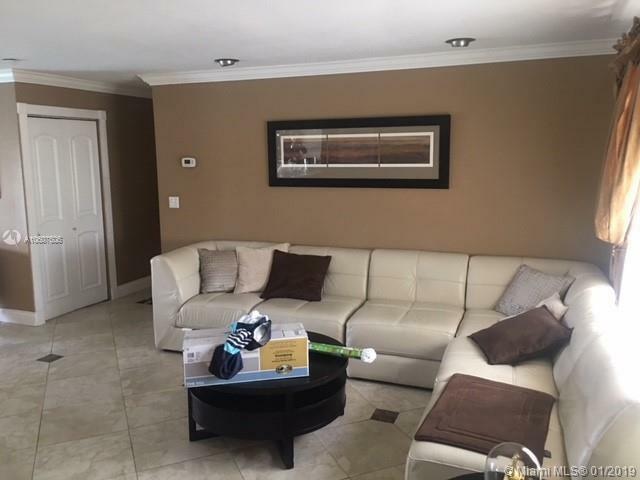 Owner is open to a 4 -12 month rental.